18 ga Maple Syrup Boiling Pans. 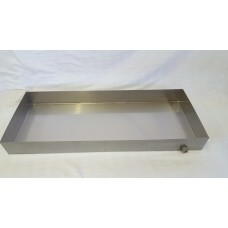 These are great pans and are very robust. 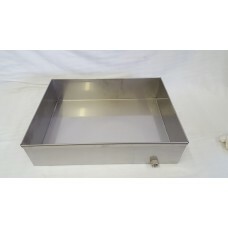 They are made from 18 ga 304 stainless steel material which is a little bit thicker than the 20 ga pans we make. They resist dents and dings very well. 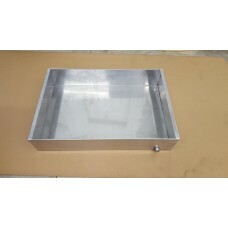 All pans come standard with a 3/4" npt threaded fitting on the lower corner of one side. 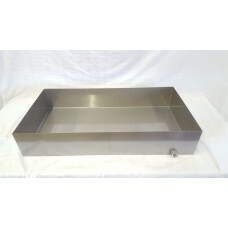 16"x40"x4" maple syrup pan. Made from 18 ga 304 stainless steel. It is fully tig welded .. 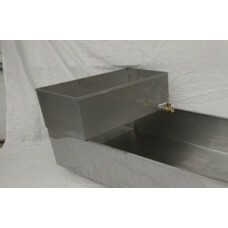 Either 10"x24" or 12"x24" and your choice of 18 ga or 20 ga material. 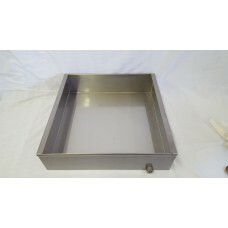 Includes 1/2" ball valve..
16"x30"x6" maple syrup pan. Made from 18 ga 304 stainless steel. 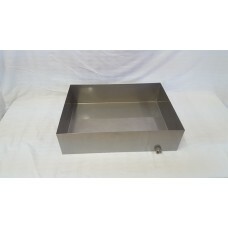 It is fully tig welded ..
24"x24"x7" maple syrup pan. Made from 18 ga 304 stainless steel. 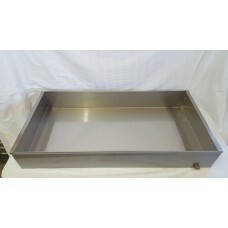 It is fully tig welded ..
24"x36"x7 maple syrup pan. Made from 18 ga 304 stainless steel. 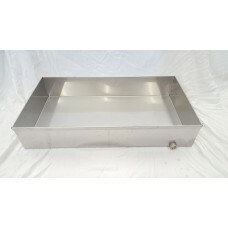 It is fully tig welded a..
24"x48"x7" maple syrup pan. Made from 18 ga 304 stainless steel. It is fully tig welded ..